Discussion on properties, assets, and child custody, among other aspects of a marriage, is what makes a divorce even more stressful. This is why many divorcing couples try to reach a settlement instead of bringing the case to court. This way, they can save time, money, and energy on otherwise going through the long process of a trial. 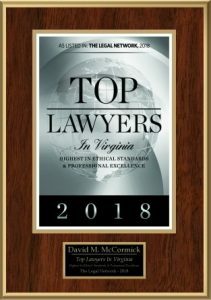 Divorce lawyers in Newport News can guide you through this process, but you still have to be aware of the actions you should and should not take to protect your rights. It’s important to know every single asset you and your spouse possess when settling a divorce. Don’t let yourself be kept in the dark when it comes to your finances, because you’ll have to be sure you’re getting what you deserve. Even if your spouse has all the information about your finances, find a way to obtain a copy of all the financial records, such as savings, retirement, brokerage, checking accounts, and other assets. This way, you can assess your financial situation and determine how the assets should be divided properly. If you and your spouse want to save time, energy, and money on your divorce, you may want to consider seeking mediation. 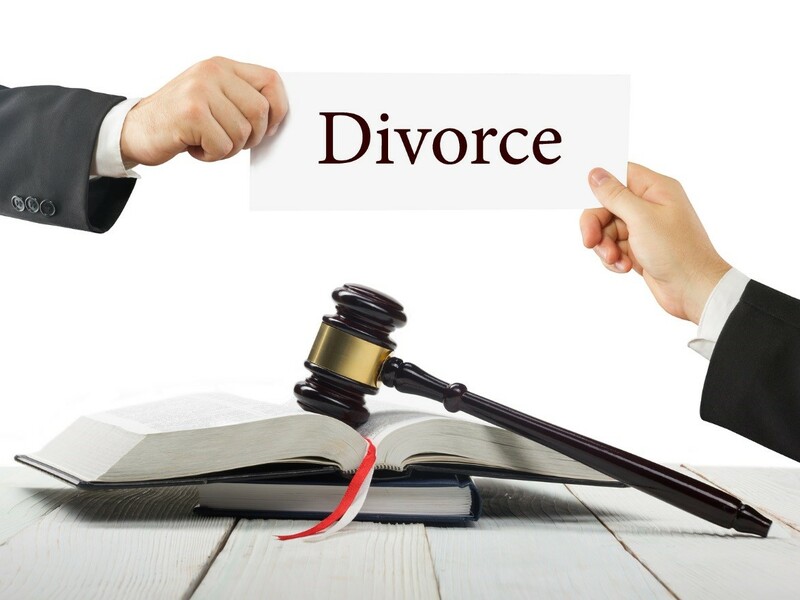 A divorce lawyer in Newport News, VA can act as a mediator to help both of you reach a fair agreement in all aspects, including child custody and support, alimony, and property distribution. This eliminates the need to go before a court, helping save thousands of dollars and the headaches. Just remember that you and your spouse must be cooperative to make this work. Divorce is an emotional experience. However, if you let your feelings overwhelm you, your decision-making will be affected. Avoid getting too attached to assets involved in the divorce settlement. Don’t fight over the family home when, in fact, you can’t afford to maintain it. The same goes for other items such as a piece of art or a classic vehicle. Choose your battles carefully and treat the settlement as a business agreement, something to look at objectively. Keeping these tips in mind will help you and your spouse settle the divorce easier, enabling you to avoid court and its costs. It will also hasten conclusion of the divorce, freeing you and the entire family of a drawn out burden.